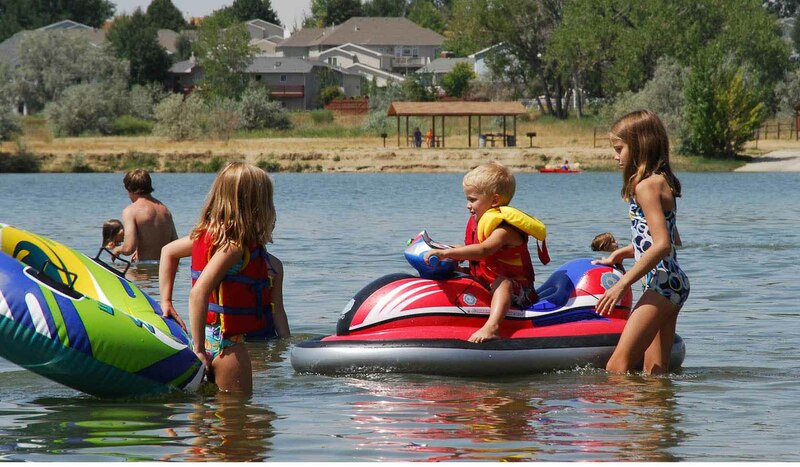 This 64-acre Reservoir inside the city limits of Billings is a great place to swim, boat, sailboard, fish, picnic, bird watch or stroll on the 1.4 mile hiking/nature trail. You can stretch your legs on a walk around the lake or stop by the south shore to fish from Roger's Pier. You can also tour the FWP Regional Office interpretive center weekdays from 8am to 5pm. Non-motorized boating only is allowed. There is a playground and one reservable group use shelter for social events. A special feature of Lake Elmo is its Dog Park. The 200-square-foot fenced in area includes a water area and is located on the west side of the lake. Each visitor is allowed a maximum of two dogs in this special area. Dogs must be 4 months or older. Dogs must be on a leash in all other areas of Lake Elmo State Park. The park is 123 acres in size and at an elevation of 3,199 feet. In Billings, U.S. 87 north to Pemberton Lane, then .5 mile west.In Billings, U.S. 87 north to Pemberton Lane, then .5 mile west.